The Carmichael Down Jacket, from Regatta, offers excellent warmth to weight ratio and superior insulation all with a durable water repellent finish to offer you protections form light showers and snow making this a fantastic winter jacket to keep you warm on snug on the icy cold days! 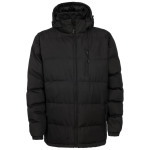 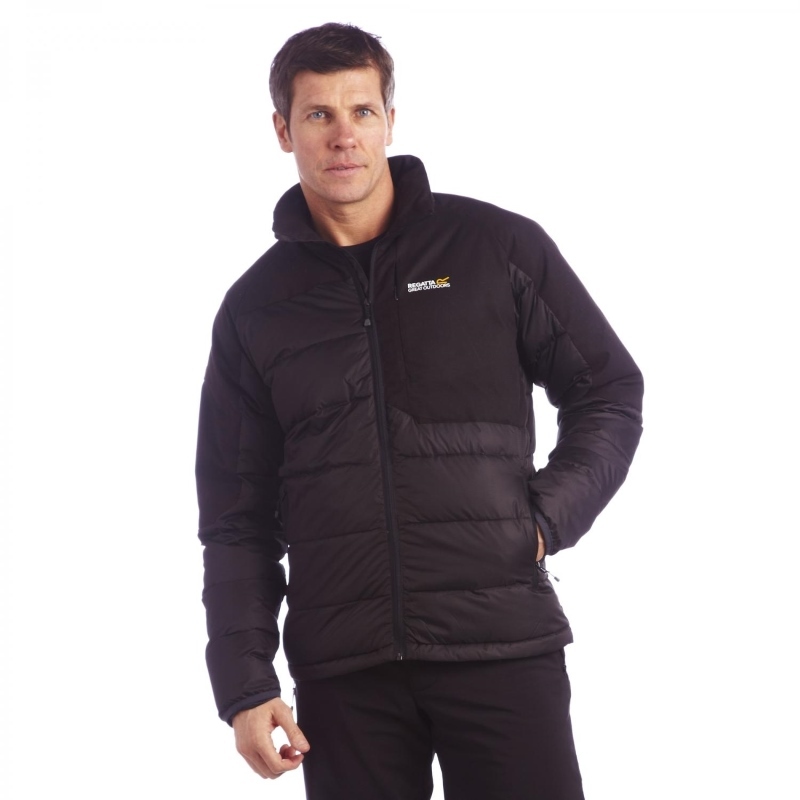 The mixed textured plain and wool look outer fabric gives this jacket an incredibly stylish finish and the cut of the jacket has been designed to enhance the contours of your body and to move with you, all this while still offering fantastic functionality and warmth! 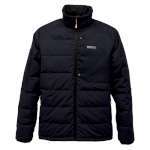 To keep you nice and warm with minimal bulk this Carmichael jacket has a luxurious down filling and it is part of Regatta's Point 214 range which has been created to provide every outdoor enthusiast gear that they can rely on and feel comfortable while wearing on long days outdoors.